Renting an apartment is exciting and especially when it’s your first one. People have different reasons to be thrilled for while looking for an apartment and the same goes for people’s taste in apartments. Some want their living room to have a classy look with greyish-white setup while some want to set up a small music station to spice things up a little. You finally can decorate your room just the way you wanted to since forever. But, in midst of all the excitement, there are a few things you should keep in mind to avoid any future problems. Going on an apartment tour can give you a sneak peak into what your life could look like living in that space. 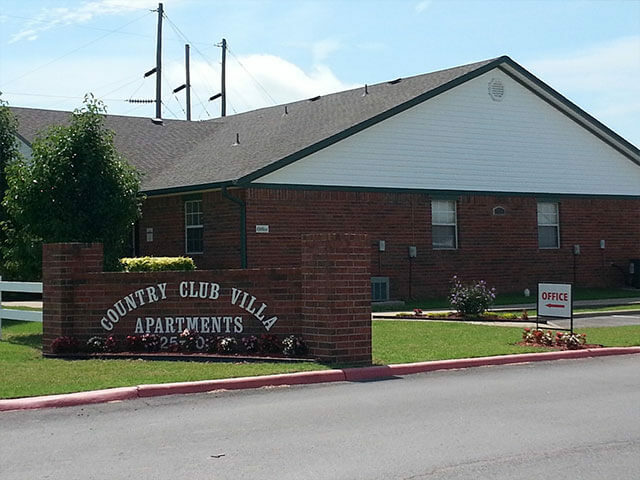 Knowing what questions to ask when looking for apartment house rentals and knowing what to look out for during apartment walkthroughs are some of the most important aspects of the apartment search process and can make or break finding a great new home. 1. Many homeowners are unaware of the additional costs that come with owning a home of your own. Fees, such as property taxes, insurance, and maintenance, add up quickly. Taxes can fluctuate, but rental terms are consistent for the duration of your lease. 2. Take the time to build up your credit score. Renting to re-establish a solid payment history can be a good way to accomplish this. 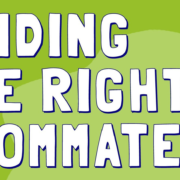 9 Ways to find a Roommate that isn’t Certifiably Insane!! 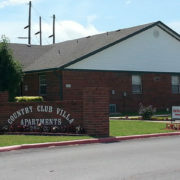 http://www.ccvpryor.com/wp-content/uploads/2017/09/ccv-pryor.png 885 1770 Sundance Anderson http://www.ccvpryor.com/wp-content/uploads/2016/04/Country-Club-Villa-Apartments-Logo-Green.png Sundance Anderson2017-09-11 18:20:232017-09-14 07:15:459 Ways to find a Roommate that isn’t Certifiably Insane!! Thousands of students, work professionals, and people from different domains move to new cities everyday. 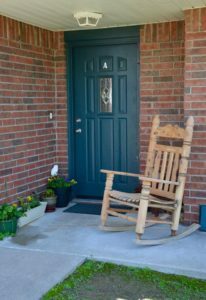 Deciding on accommodations could be tough, especially when you are new to this. There are always things that we don’t remember at the right time so it is a good idea to be prepared when you decide to go apartment hunting in a new city.